Learning is important at any age. Let go of limiting beliefs and emotions that block your ability to learn. 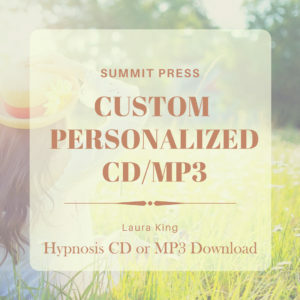 Restore your confidence in yourself and start learning easily and effortlessly by listening to Laura’s Learning self-hypnosis, from Laura’s Make Changes While You Sleep self-hypnosis sessions. 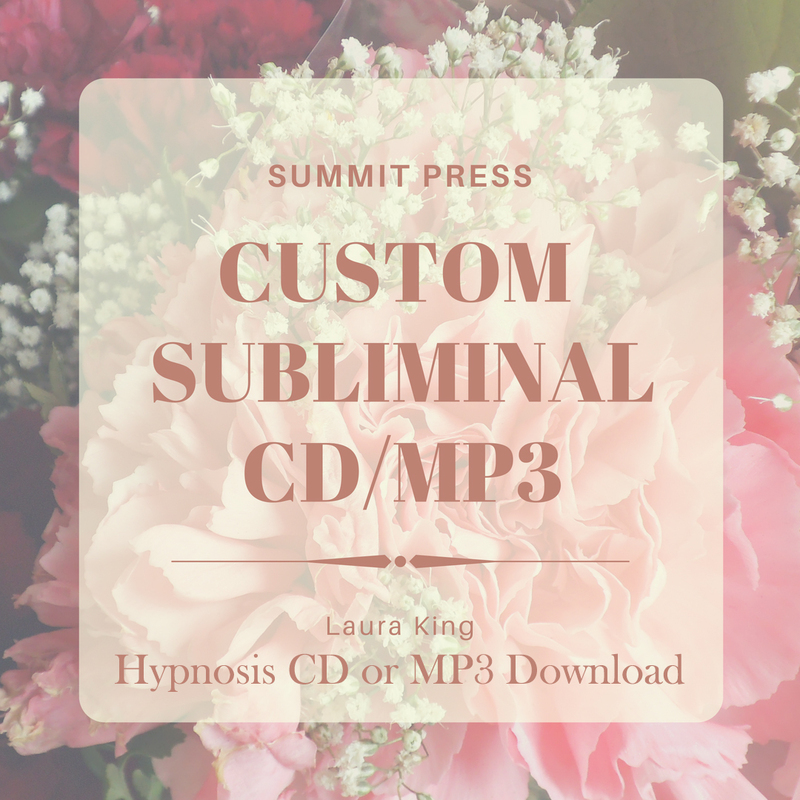 Laura’s Learning self-hypnosis session will give you the power to clear out limiting emotions and thought patterns that block your ability to learn. 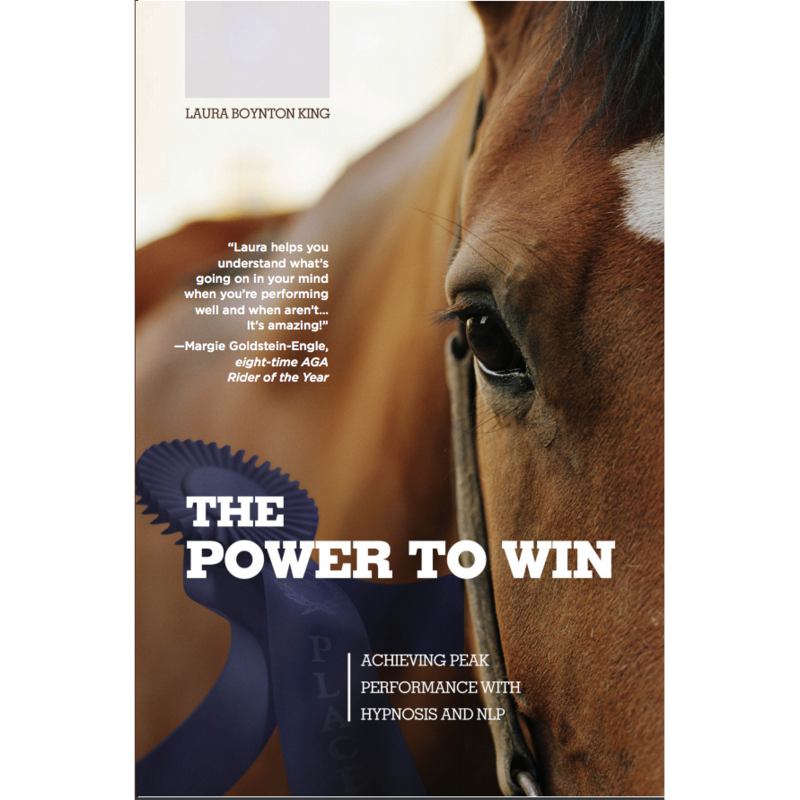 Laura will help you restore your confidence in your brain’s natural ability to process and understand; and your desire to study will increase naturally. Your mind is better able to recall stored information when you learn relaxation techniques for recall by listening regularly. 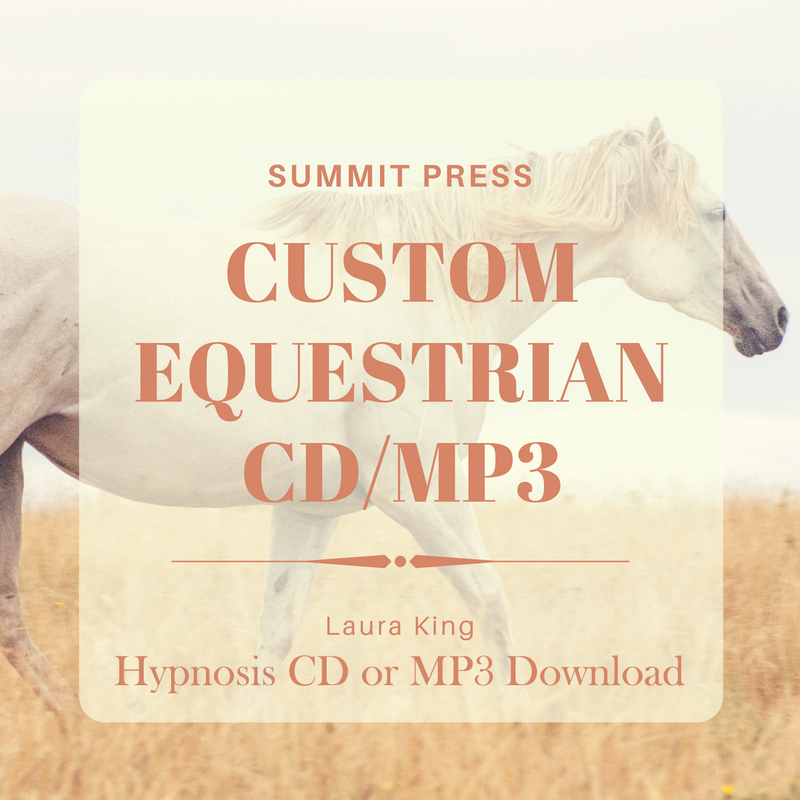 Laura’s Learning self-hypnosis session will enhance your ability and determination to learn more. The practice of relaxation will dissipate old anxiety associated with recalling information on command, and your performance in any learning environment will improve. 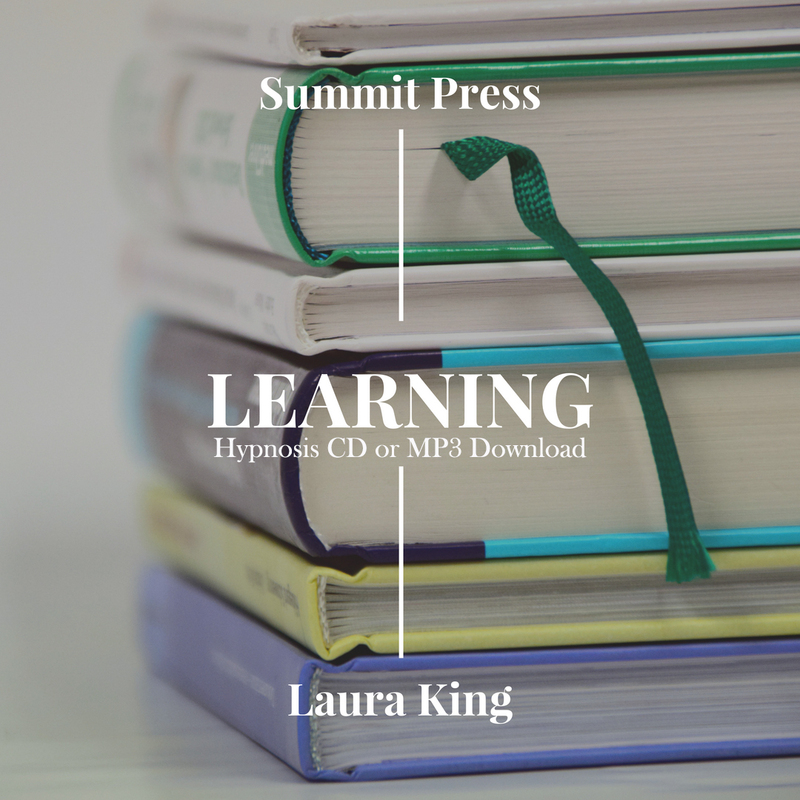 Start listening today to improve your learning skills with our easy to download MP3 Learning self-hypnosis session.